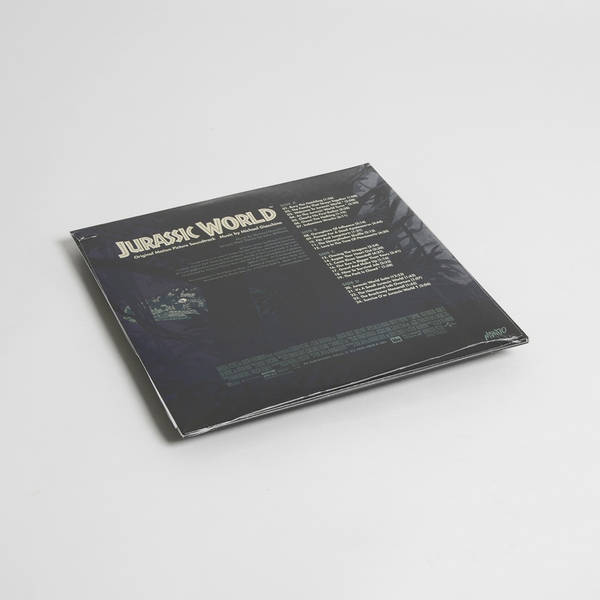 "First vinyl pressing of the soundtrack to Jurassic World - composed by the prolific Michael Giacchino. 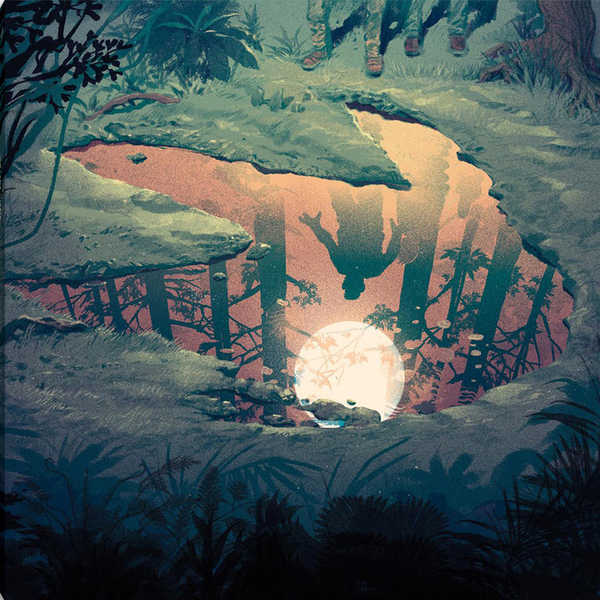 Deftly balancing the playful heart, warm nostalgia and action packed elements of this film, the soundtrack to Jurassic World crafts unique earworm melodies that stand triumphantly in the canon of this franchise's massive musical legacy. Featuring original artwork by Stan & Vince. Pressed on 180 Gram Black Vinyl"